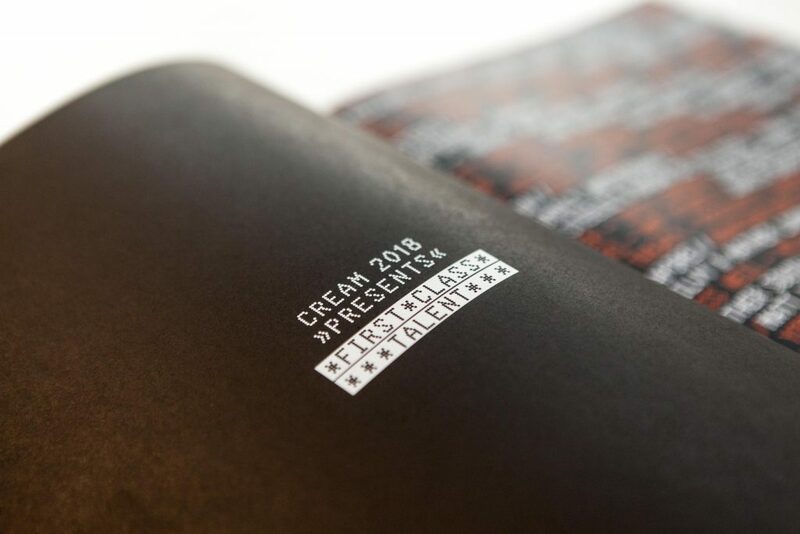 Advertising Agency, Havas consulted with our print and promotion experts about the production of a series of printed materials for this year’s Cream Awards, an annual global showcase of the finest young creatives. From the outset, we knew that any printed collateral for an event honouring creative talent needed to display great creative flare itself. The first part of the brief required a promotional poster which would be bright and impactful, and when sent through the mail could fall into the ‘small letter’ category. 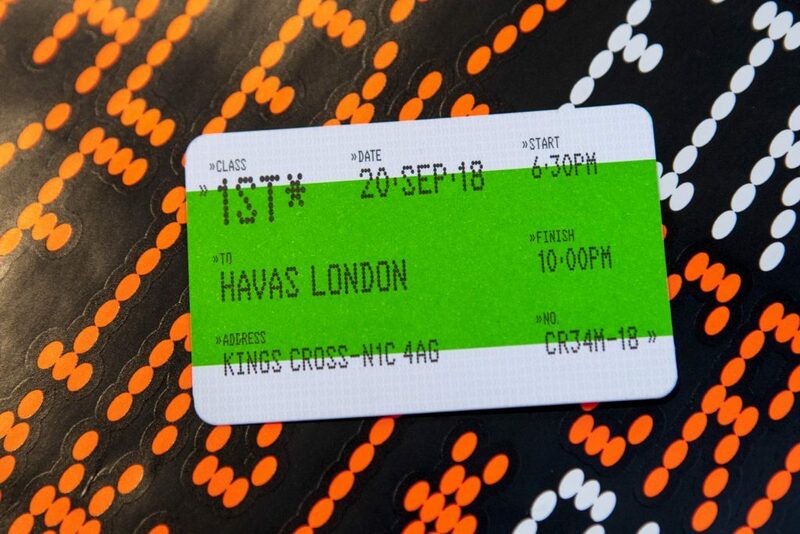 Because the event was held at Kings Cross, the accompanying invitation needed to resemble a train ticket. 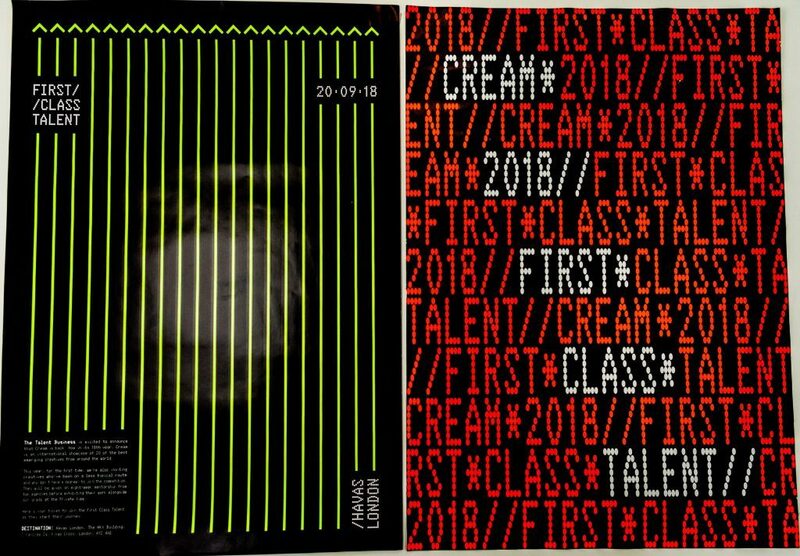 The second part of the project would be the production of materials for the awards night itself: printing and binding the ‘Cream Zine’ brochure as well as a second poster which would be folded and inserted into the zine. Our print project managers worked closely with the clients to provide stock samples and test proofs which facilitated approval of the design before commencing the print runs. 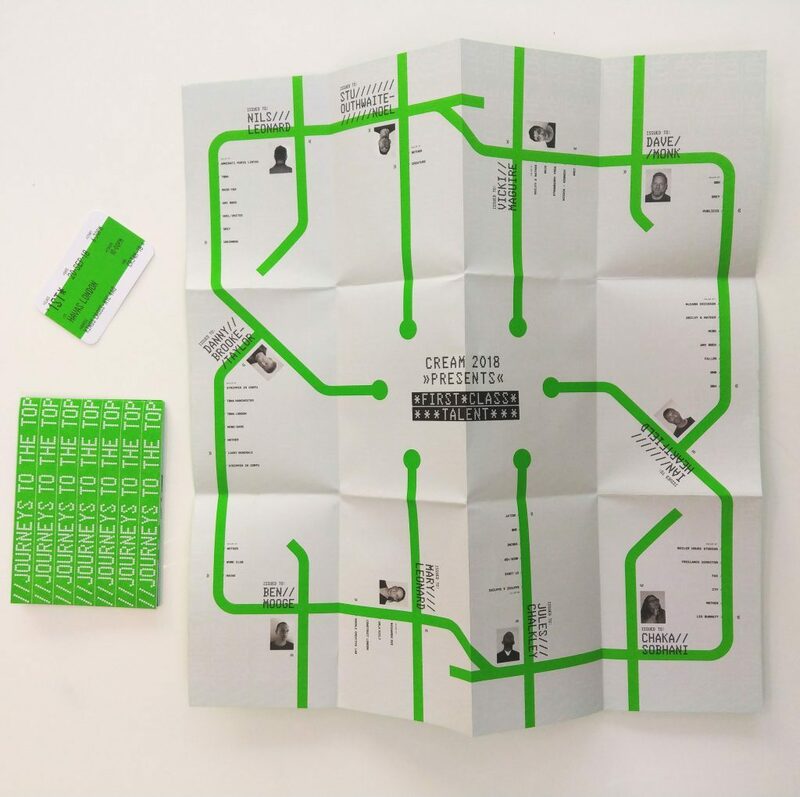 Using eye-catching designs printed with special day-glow inks, we produced two posters, a specially-stitched zine and a train ticket-style invitation. 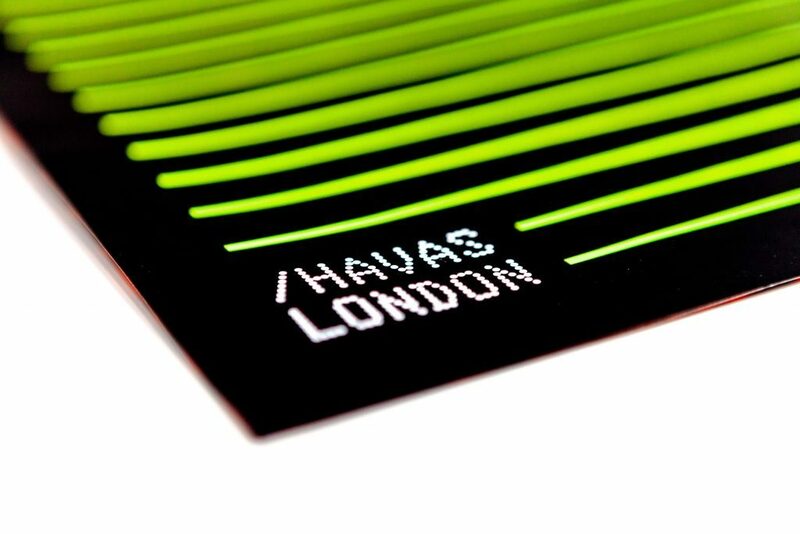 Havas were able to come up with an attractive ‘origami’ fold to keep the posters looking great when folded as well as after opening and fit within the rest of the packaging. The main challenge of the project was to produce the zine in less than one week. The complexity of the design required the print team to efficiently pull together a number of processes to guarantee timely delivery. The main part of the zine was produced on our HP Indigo digital printing press, based in our Woolwich offices. We also had to print a four-page section with special yellow day-glow ink which then had to be collated with the digital sets. 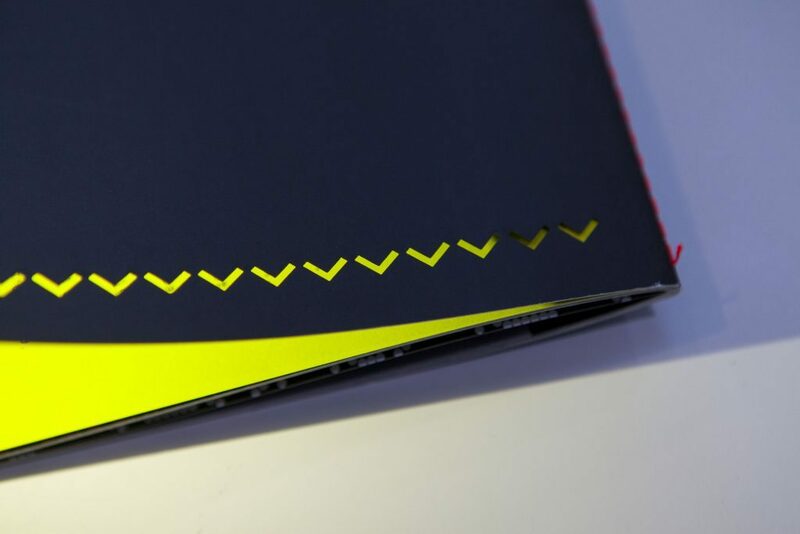 We then produced an attractive, laser-cut front cover and bound the zine with an eye-catching orange thread stitched through the spine in a style known as ‘singer sewn’. 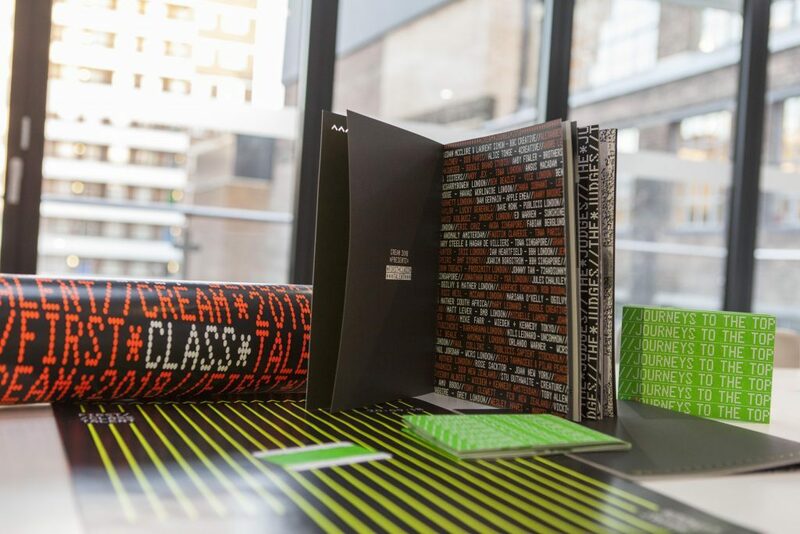 The resulting collection of printed materials for the Havas-sponsored Cream Awards looked fantastic and got to their recipients in good time. We are pleased to support Havas and the Cream Awards in the promotion of new creative talent in the advertising industry.